Thank you for having joined us at our cocktail dinner organized by Lactalis Dairy Products & Trading Middle-East. 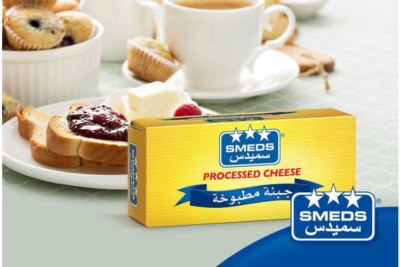 Catch our dairy expertise on our booth at Gulfood from February 17th to 21st! Visit our booth: Hall 1, Stand C1-34. 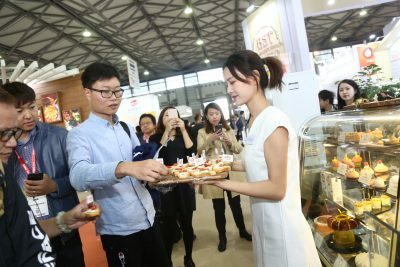 Discover some of the best moments of our 1st participation at Food Hotel China 2018 (November 13-15)! 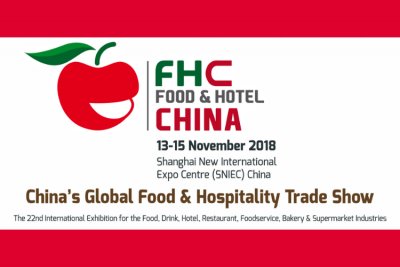 Lactalis China is pleased to welcome visitors on our booth (BF05 in Hall N5) at Food & Hotel China (2018.11.13-15). 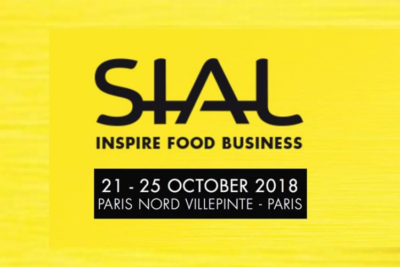 Lactalis International is glad to announce its participation to SIAL exhibition 2018, from October 21st to 25th. 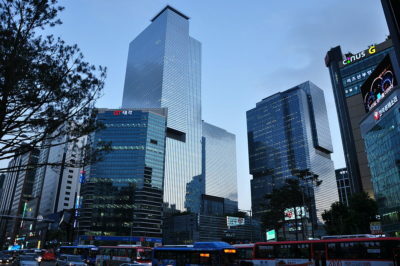 Lactalis Korea office is now located in the south of Seoul, in the district of Seocho. Here is the new address! To strengthen its position in the Middle East, the Lactalis Group has signed a joint-venture with Hanilor Company. Our teams located in South East Asia were pleased to welcome visitors on our booth at FHA. You wish to contact our teams? 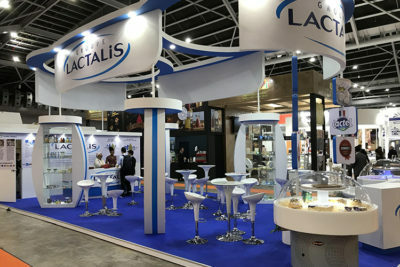 For more than 20 years, Lactalis International has been providing a large range of dairy products, for retail and food service customers, in Asia, Africa, Middle East and in the French Overseas Territories.